We continue the work of D.L. Moody in creative evangelism and discipleship, equipping God’s servants to effectively share the Gospel. We are an epicenter for ministry innovation providing recreation, events and retreat for the mind, body and spirit. Headquartered at the home of the great 19th-century evangelist D.L. Moody, the Moody Center champions his ministry model by inspiring today’s Christian leaders to be more effective in their work. The Moody Center is building a network of ministry leaders who learn together and challenge one another to advance God’s work in both bold and practical ways. 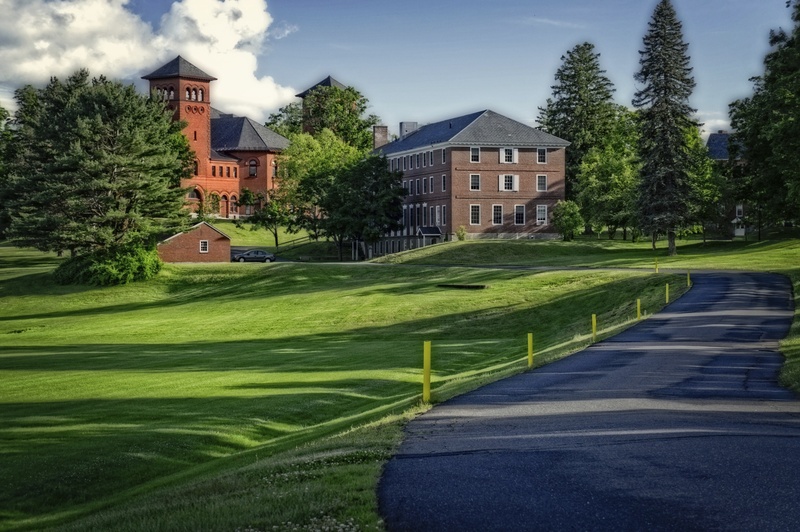 As stewards of Moody’s historic Northfield campus, we are working to once again make the property an epicenter for ministry innovation in Massachusetts, the Northeast and beyond. Learn more about our vision, come visit the Northfield campus or speak with us about hosting your event, retreat or a group tour where legacy and heritage meet innovation. You’ll find a sacred, safe and inspiring space.